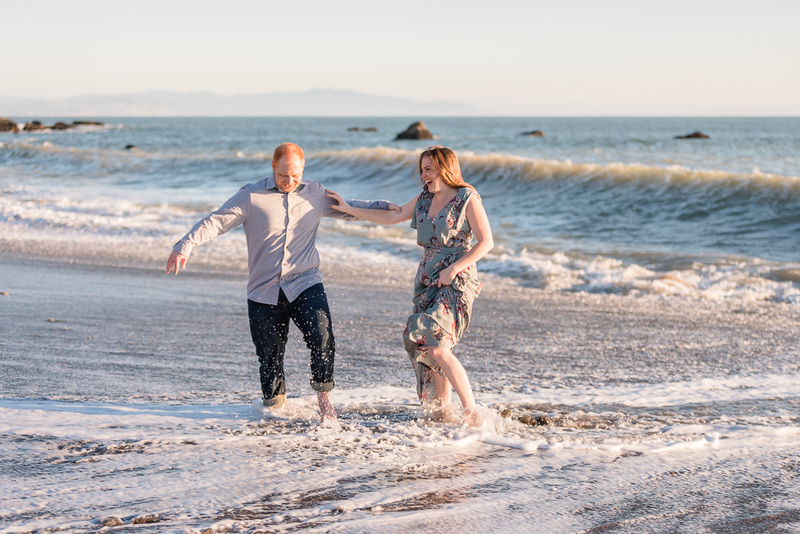 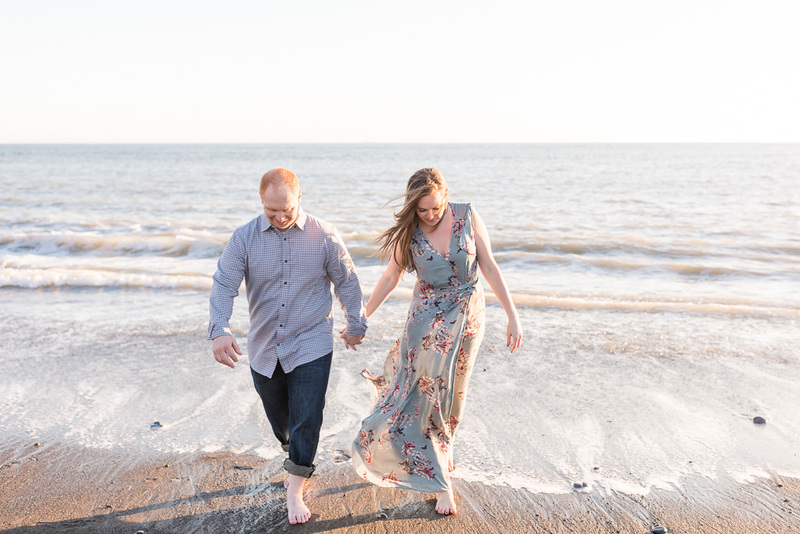 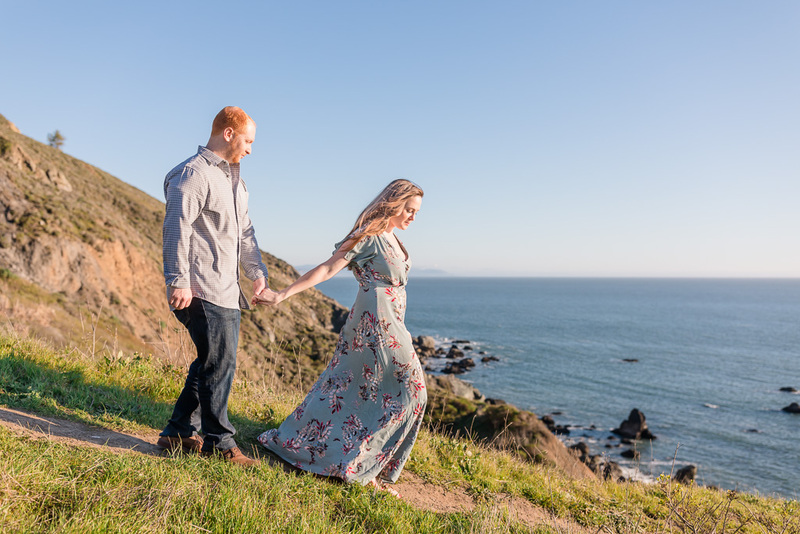 Aron & Claire are natives of Arizona and California, and so they decided to get one set of engagement photos done in each state. 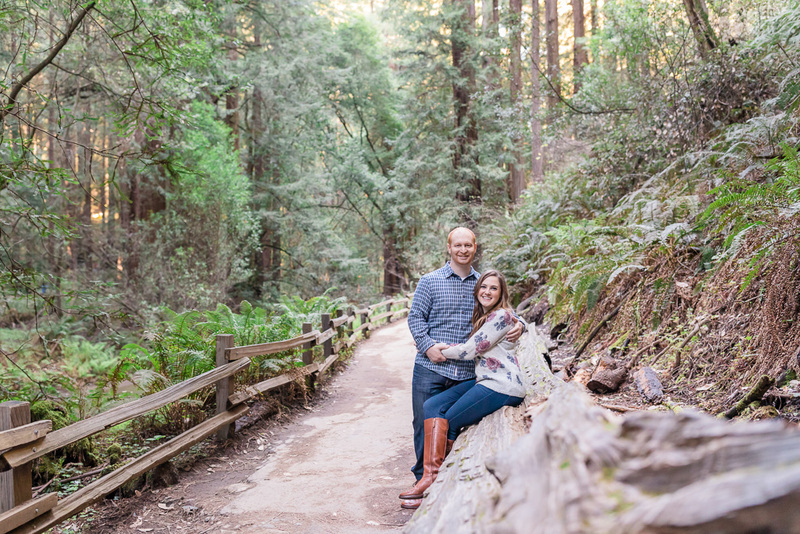 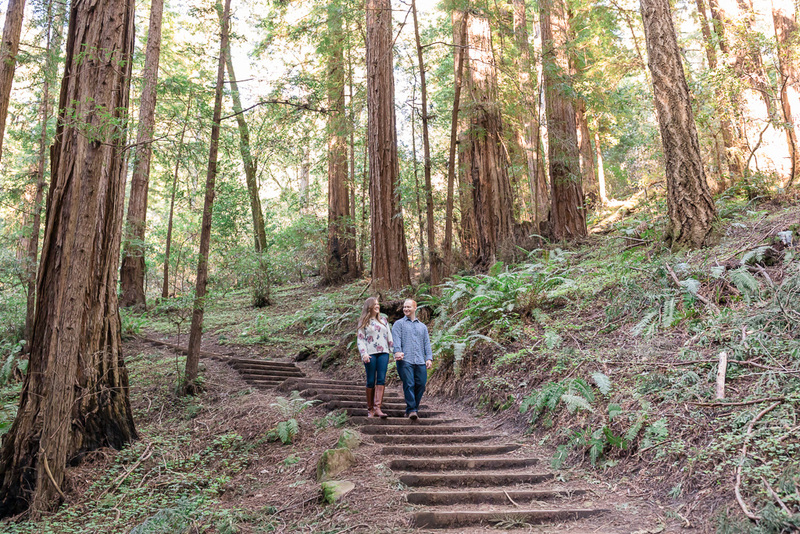 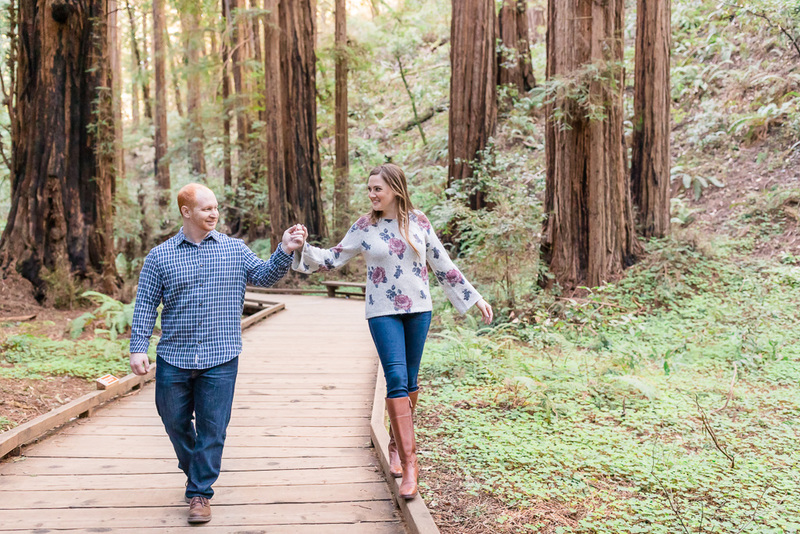 Claire used to come to Muir Woods when she was growing up, and after they moved to California together, Claire brought Aron to Muir Woods where he instantly fell in love with the redwoods. 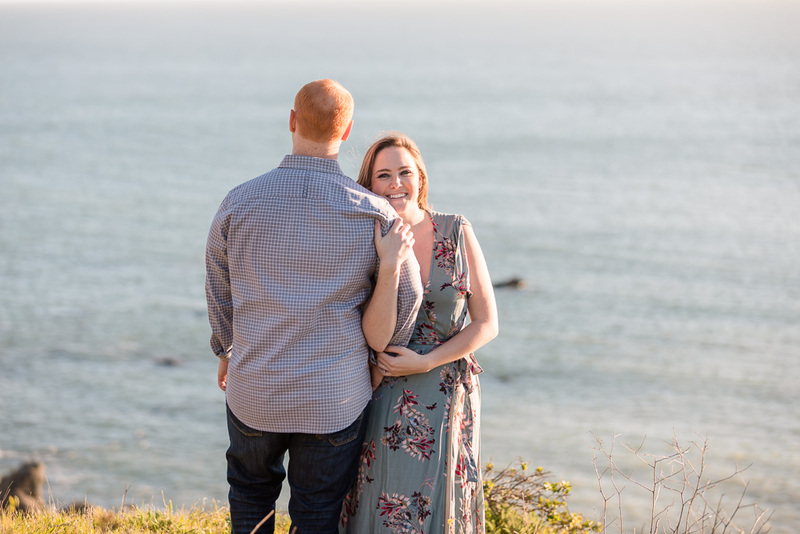 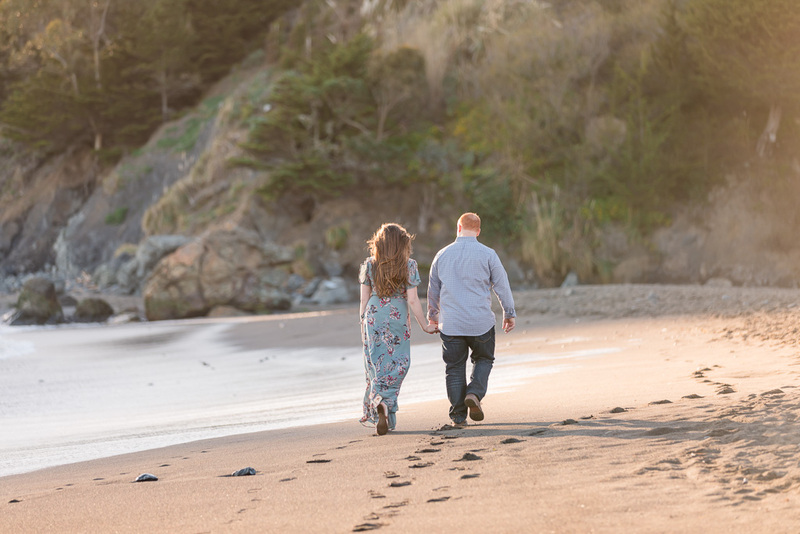 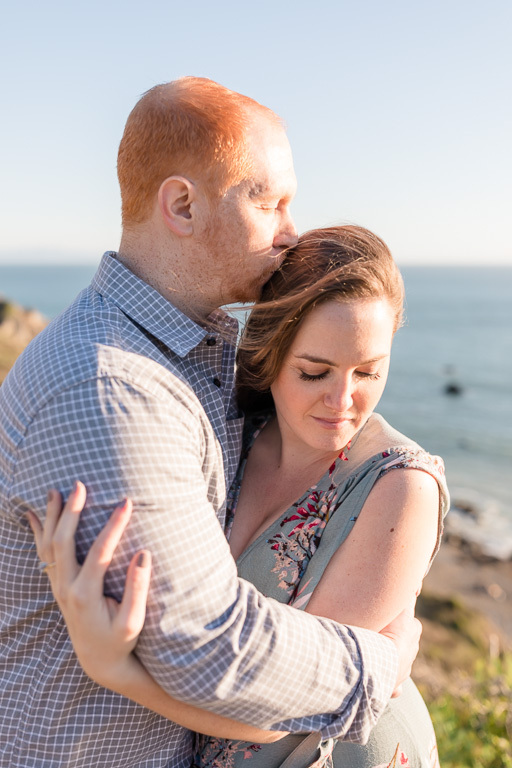 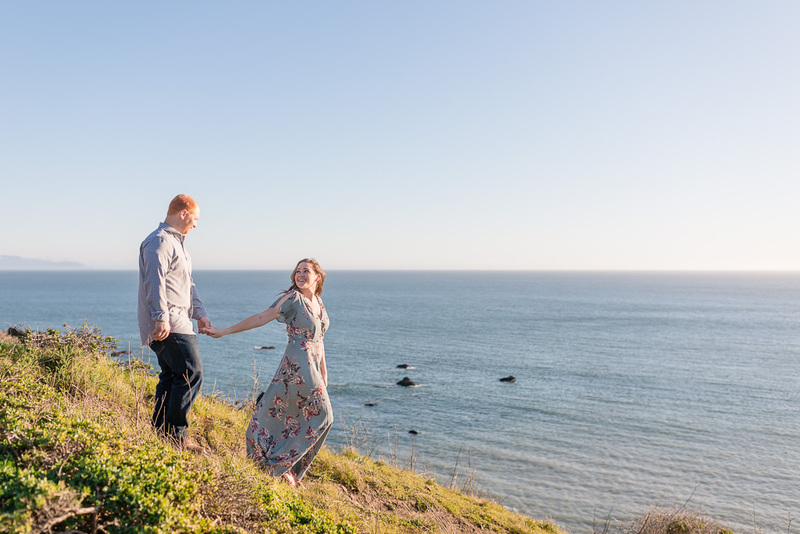 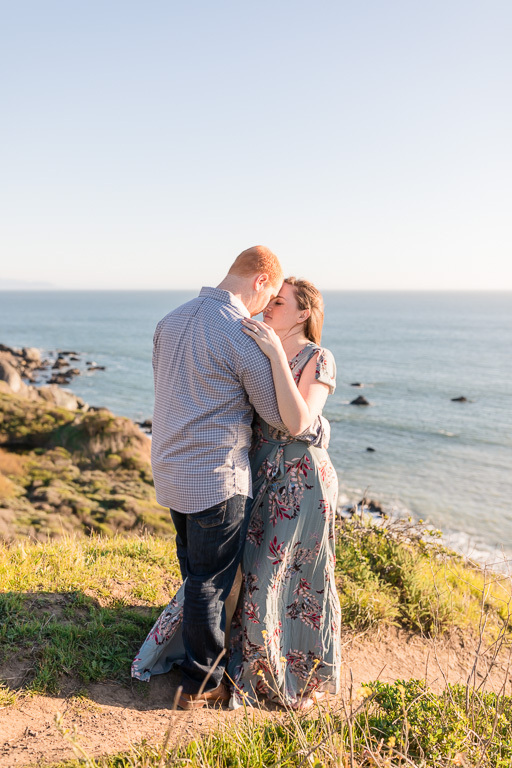 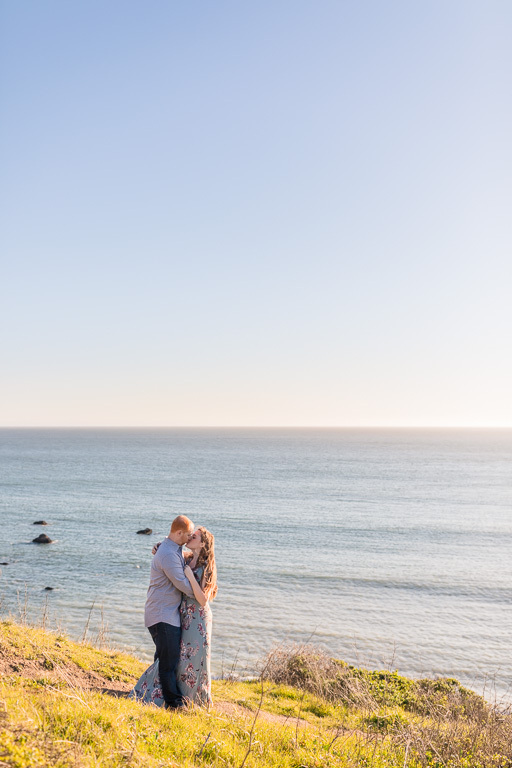 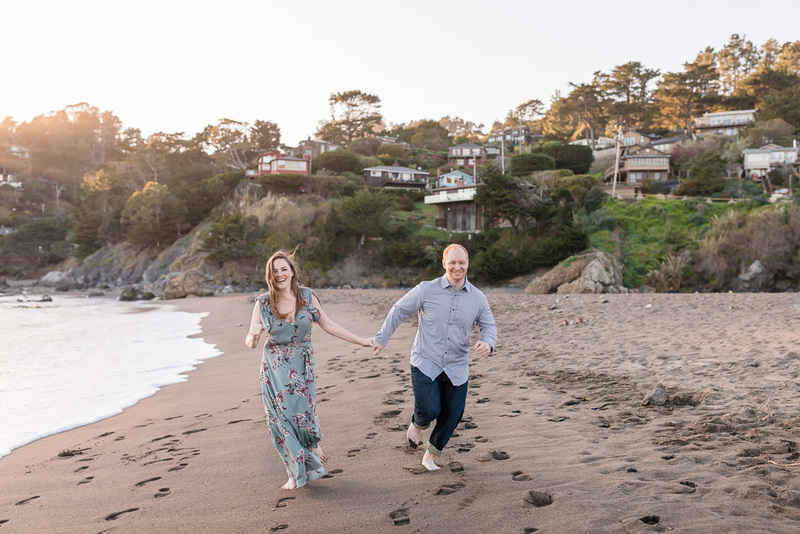 So for their photoshoot here in the Golden State, it made perfect sense for us to take a trip up to Marin for some Muir Woods and Muir Beach engagement photos. 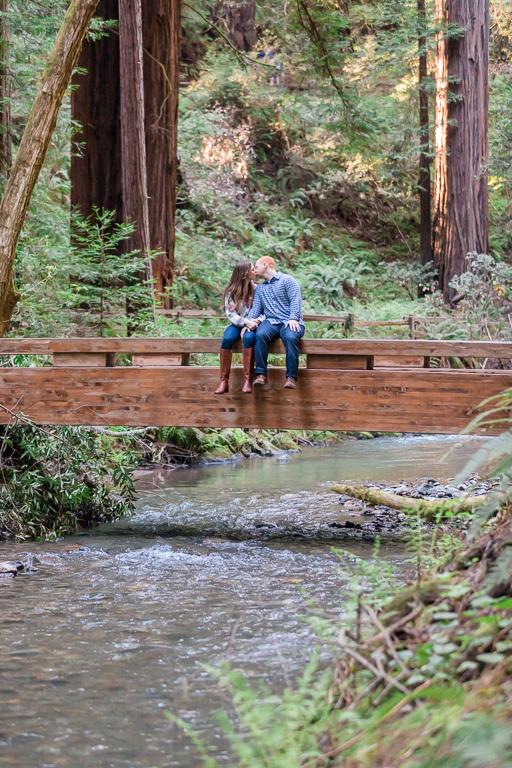 These two spots have a distinctly outdoorsy and Californian feel, and made the perfect setting for them. 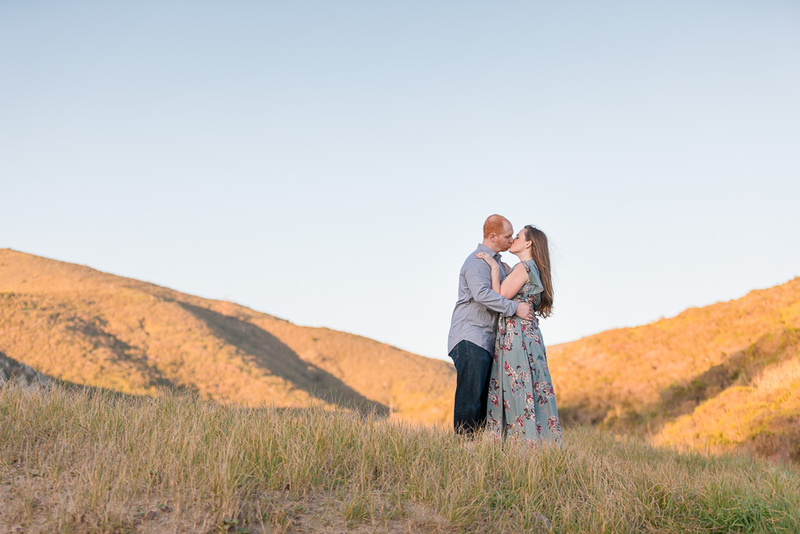 Take a look at their photos below!